Side dishes of rice, topped with Okinawa Soba, ramen, is also GOOD cooked along with other leaf vegetables, radishes or winter melon as well. Cartilage also can be delicious. Appetizers are GOOD! Side dishes of rice, topped with Okinawa Soba, ramen, is also GOOD cooked along with other leaf vegetables, radishes or winter melon as well. Rice and sauce goes well. And soki on the bone with braised pork belly as Okinawa Soba very popular has a side dish of rice intact, or even soki Bowl is delicious served. 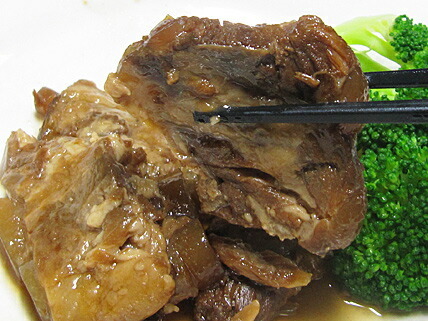 Straw soki, Okinawa, Okinawa-style soy sauce carefully selected porcine cartilage. Cartilage until tender, delicious and served. From the grandchildren up to Grandpa and Grandma fun and delicious meal. They will have seasoned, so warm, voila. Out of the bag, warm up with hot water range Chin, also out of the bag, along with other leafy vegetables boiled in the pot, etc.. 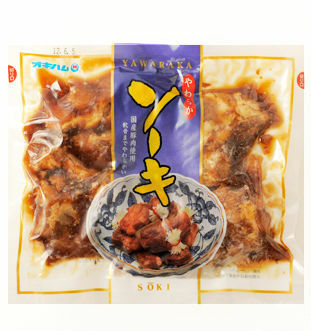 Delivers delicious soki can eat up the cartilage in your home. 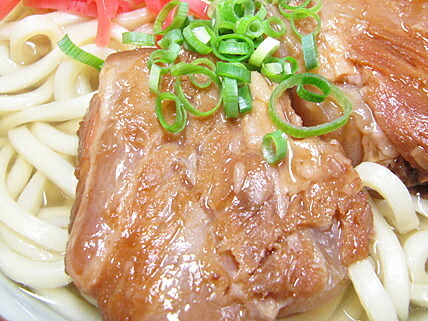 Okinawa Soba topped with a! It is a GOOD ramen, etc! Intact on top of rice cooked with vegetables, soki Bowl! In order to deliver safe, clean and high-quality products to the table. Founded in 1977, Okinawa ham general food co., Ltd. (Ogham) as a food safety and quality in mind, while seeking to develop better products. Certification of international standard of quality management system ISO 9001 and HACCP SYSTEM. Provides a more secure, high-quality products and the environment-conscious product development. YourSpread in your mouth deliciousness! Out-I'm chura (Okinawa people) from the old familiar love "from devotion! ", come in and enjoy. It is GOOD to snacks of the liquor! To a side dish of the rice, I stew it with leaf vegetables to a topping of Okinawa side and the ramen again and I match it with a Japanese radish and bad makeup and am GOOD. Sauce matches rice well, too. 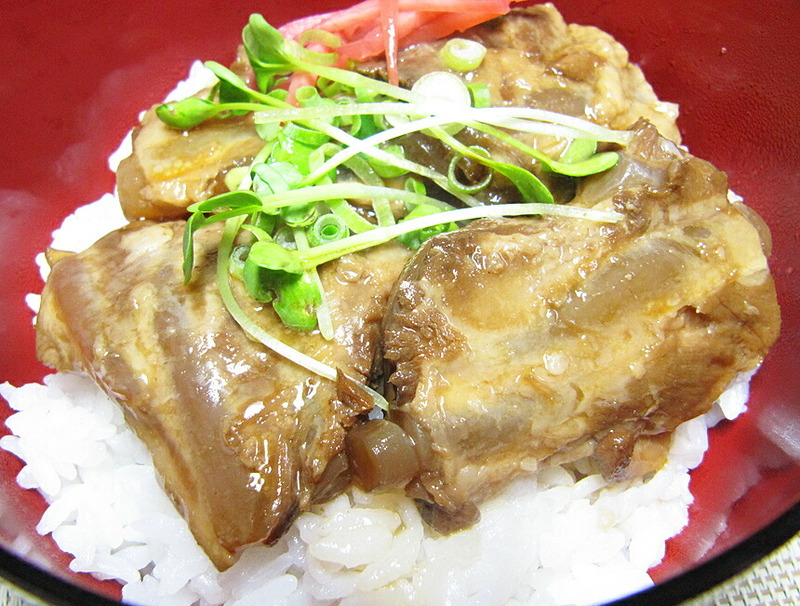 It is the frame stew of pig ribs, and ソーキ is very popular as ingredients of the Okinawa side, but as a side dish of the same rice or ソーキ bowl can eat it deliciously even if I do it. 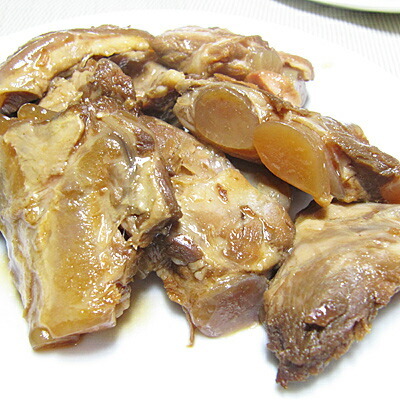 Okinawa and straw or ソーキ made pig cartilage selected carefully Okinawa wind boiled and seasoned fish or vegetable. 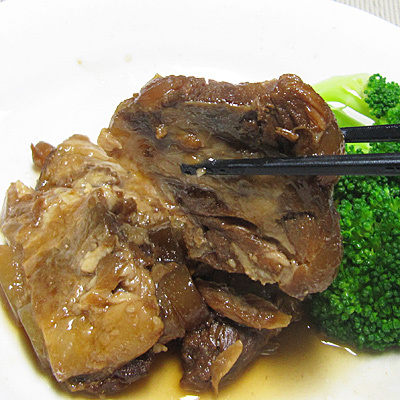 It is eatable to cartilage deliciously softly. The dining table which is delicious from a grandchild to grandfather, grandmother happily. As it is seasoned, it is completed just to warm it! 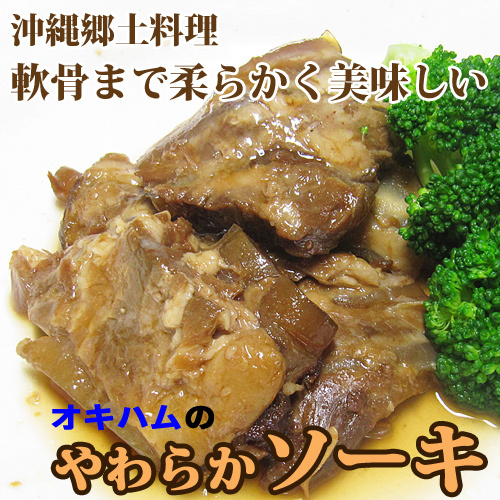 Okinawa here gourmet pig cartilage そーきお order! You warm it with hot water and you take it out of a bag and nuke, and you start it from a bag again, and stew it with pans with leaf vegetables. I send delicious ソーキ which I can eat to the family to cartilage. It is Okinawa time at home! 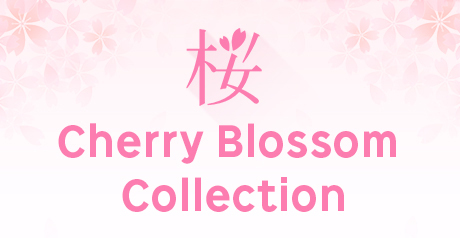 Delicious しいをお order of Okinawa! Please enjoy it in all of you. 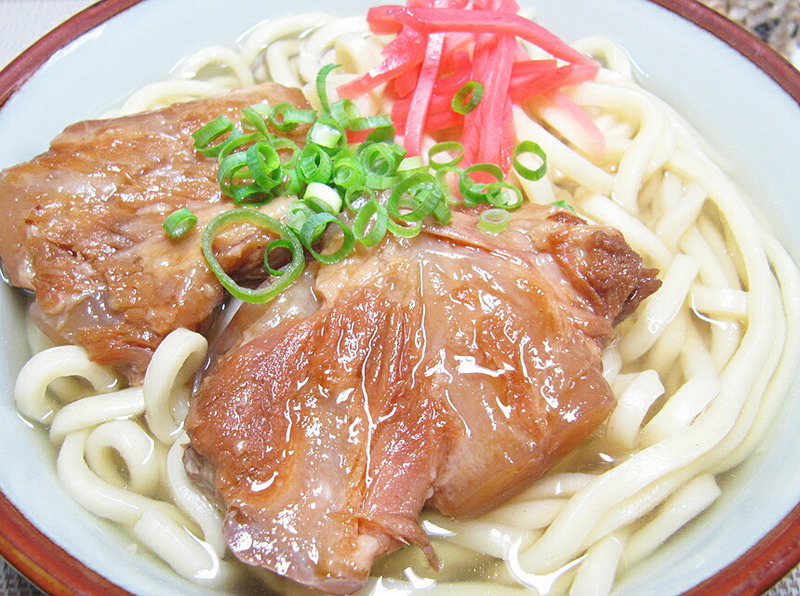 Both "the cartilage ソーキ side and" "the cartilage ソーキ bowl" are GOOD to recommended ↓ ramen! 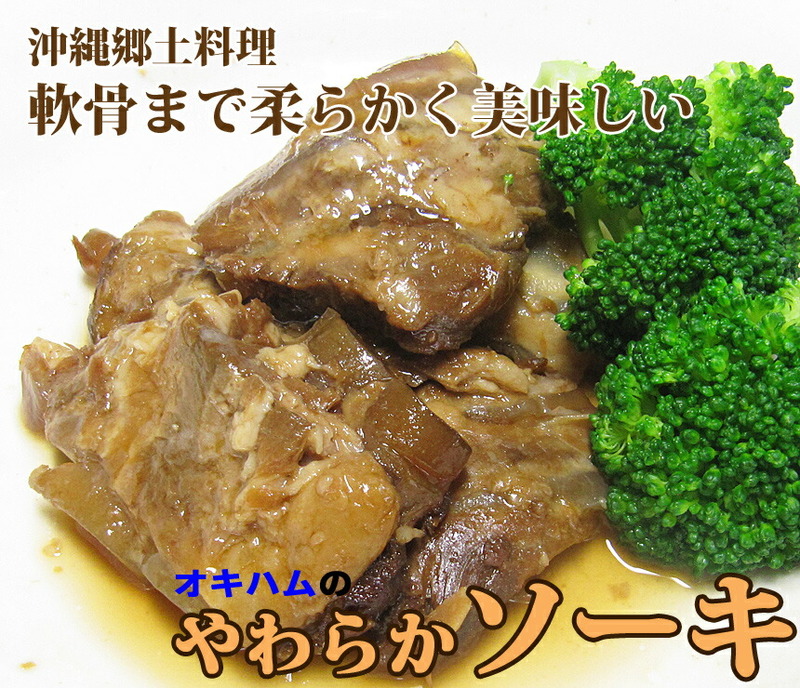 Stew it with vegetables; is a ソーキ bowl on the same rice! OKINAWA HAM Co,Ltd. 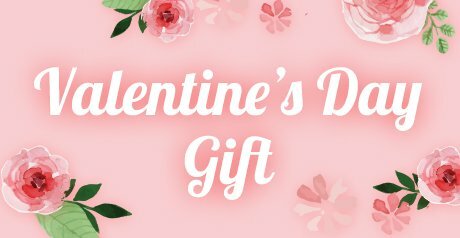 which is founded in 1977, and pursues the development of the better product with giving first priority to safety and quality as a food maker (オキハム). I acquire the certification of international standard "ISO9001" about the quality control system and "HACCP SYSTEM". I perform product development in consideration for an offer and the environment of the high-quality product by further security. A taste to spread in a mouth! "Pig cartilage ソーキ" where うちなーんちゅ (person of Okinawa) loves it from old days and got close to is all of you by all means, and please appreciate it. As a bag, you can take boiling hot water, and you warm it for approximately five minutes, and please have it. You take it out of a bag and move it to a dish, and you heat it with a range for rap, and please have it. You move it in takeoff, a pan from a bag, and please stew it with leaf vegetables, a Japanese radish, bad makeup. It becomes the Okinawa wind boiled and seasoned fish or vegetable. I avoid direct rays of the sun, high temperature and humidity and save it at normal temperature. It is refrigeration required after opening.